Massage therapy reduced muscle tension, improved circulation, stimulation of the lymphatic system, reduction of stress hormones, relaxation, increased joint mobility and flexibility, improved skin tone, improved recovery of soft tissue injuries, heightened mental alertness and reduced anxiety and depression. Massage is a form of manual therapy that includes holding, moving, and applying pressure to the muscles, tendons, ligaments and fascia. 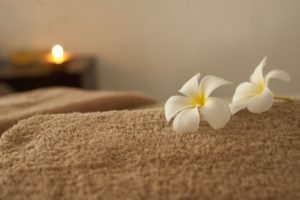 The term ‘massage therapy’ is used to describe a wide variety of techniques that vary in the manner in which touch, pressure and the intensity of the treatment is applied. The basic spa treatments are massages. A massage will help you relax and get rid of muscle tension. A body scrub is a popular body treatment that is basically a facial for the body: it exfoliates and hydrates your skin, leaving it smooth and soft. 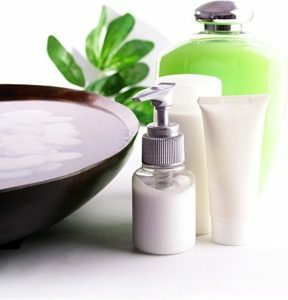 A body scrub is done with an abrasive material, usually sea salt or sugar and mixed with massage oil or an aromatic oil. 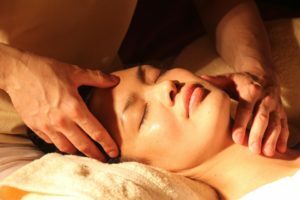 Facials are the second most popular spa treatment. Sometimes there are so many choices that it’s hard to decide such as the anti-aging facial and the deep-cleansing facial. It is skin care treatments for the face, including steam, exfoliation, extraction, creams, and lotions, facial masks, peels, and massage. They are normally performed in a common spa treatment. Aromatic baths can provide relief from stress and anxiety, assist with muscle pains, or offer a sensual introduction to a romantic evening with your partner. Please have a look for Special offering "We hope to see you soon"